Homedigest'Strange Beasts': Is this the future of augmented reality? 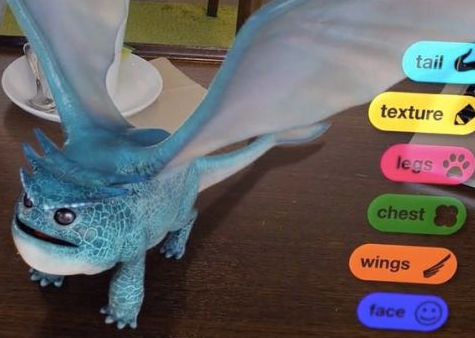 ‘Strange Beasts’: Is this the future of augmented reality? Weber explains that this is made possible by “nanoretinal technology” that “superimposes computer-graphics-composed imagery over real world objects by projecting a digital light field directly into your eye.” The imagery is reminiscent of Magic Leap promos — but using surgically implanted “supervision” displays. The movie’s surprise ending raises disturbing questions about where augmented-reality may one day take us.